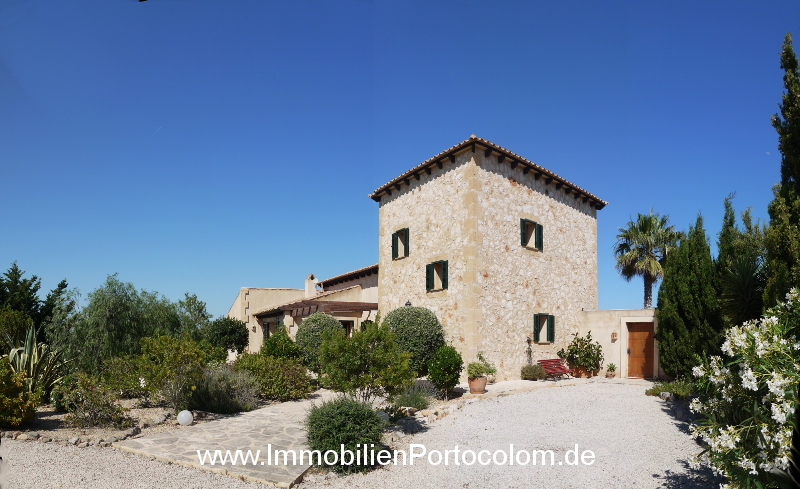 Very high quality and tasteful new finca in the beautiful southeast of Mallorca. 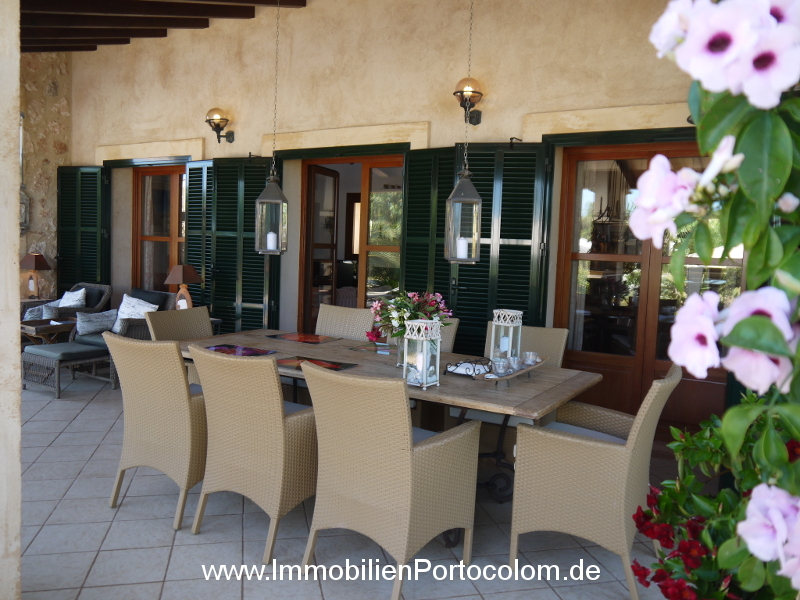 Portocolom is only a few minutes drive away. The property is completely closed with majorcan walls. A rental license is available.